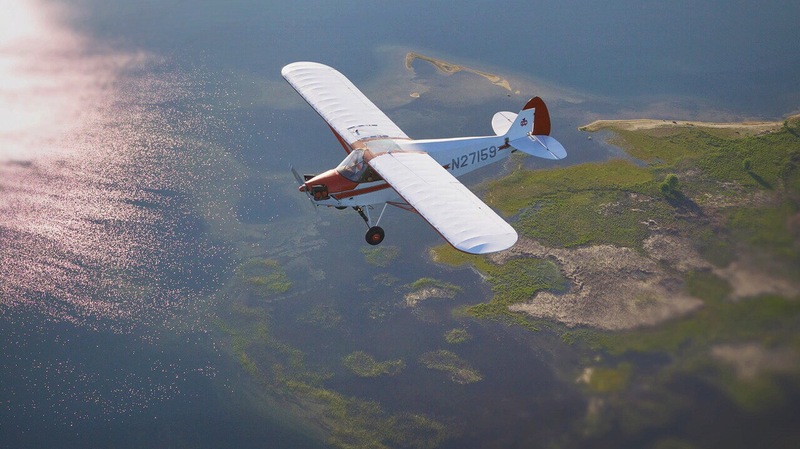 A introductory flying lesson is the best way to try your hand at flying. * Then we will get into the air, and you will do some actual flying! The total cost of an introductory lesson is $145.00. Gift certificates are available. They can be purchased with check,cash or via pay-pal, (mastercard, visa, ax, discover, bank debit). An introductory flying lesson makes a great gift. You can buy your lesson, or a gift certificate for someone else, here now. (Gift certificates can be picked up at the airport or mailed to you). Thank you !